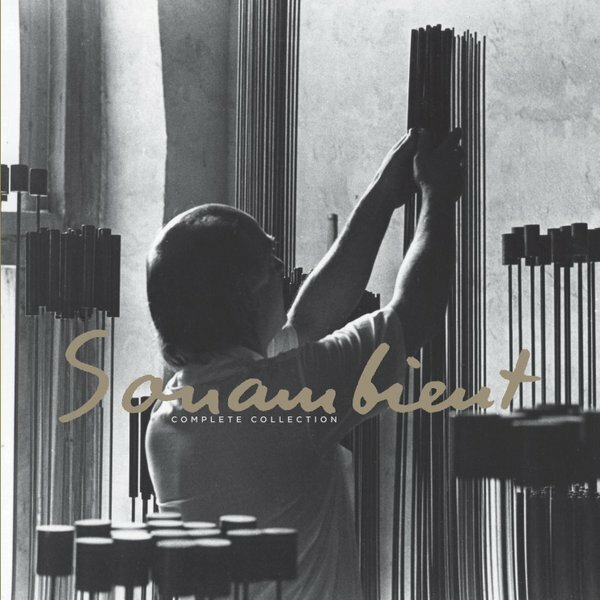 Established as a renowned American printmaker, sculptor and industrial designer, Harry Bertoia (1915 - 1978) spent the last twenty years of his life dedicated to making these jaw-dropping recordings. 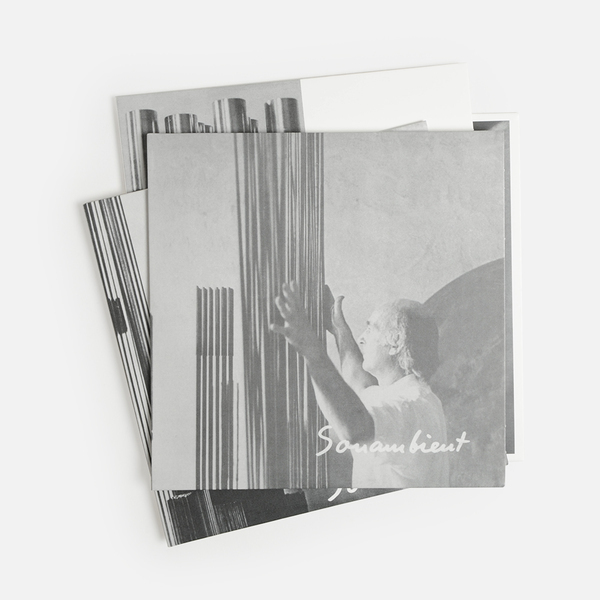 Beginning in the late ’50s, after finding financial security with the commercial success of his famous Diamond chair design, he was able to devote himself to sculpture, and, in the ‘60s began experimenting with “sounding sculptures” of vertical metal rods on flat bases that created naturally complex washes of harmonic overtones when played by hand, or even wind. 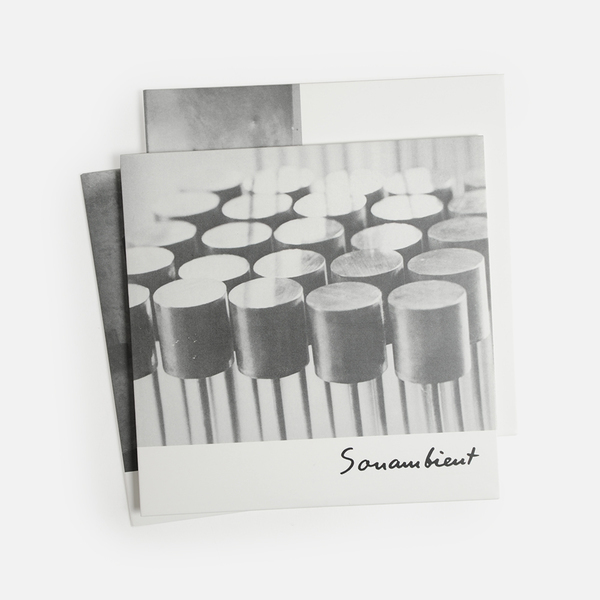 So enraptured by their possibilities and transcendent appeal, Bertoia dedicated the next 20 years to developing the barn and what he he defined as Sonambient sound, often recording the results with 4 overhead mics onto 1/4” tape. 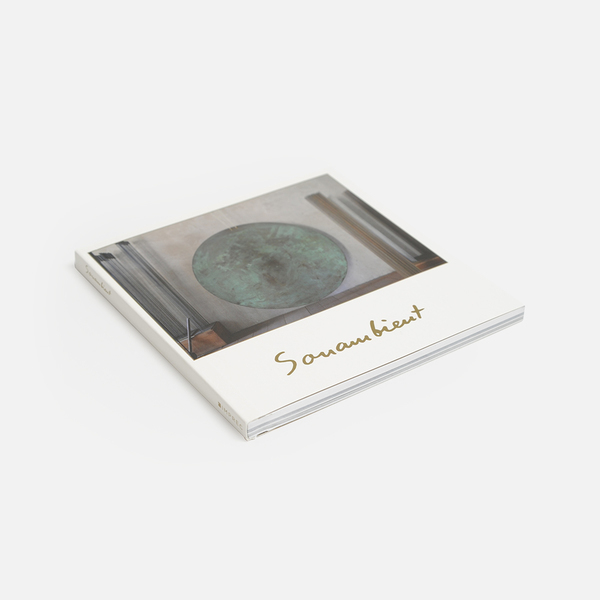 He would release his first, privately pressed Sonambient record in 1970, and, during his final months in 1978, produced a further 10 albums from his archive, which were posthumously issued following his burial beneath a giant gong behind his Sonambient barn. 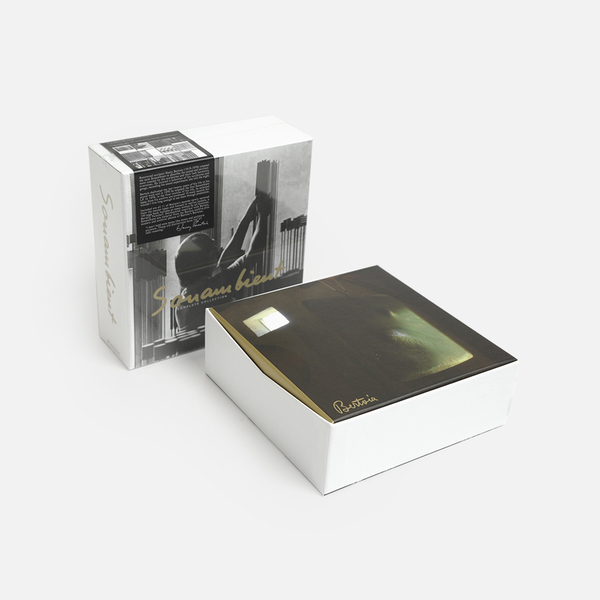 After remaining untouched until the late ‘90s, this box set collects all 11 albums - which have since become serious collectors items - for the first time. 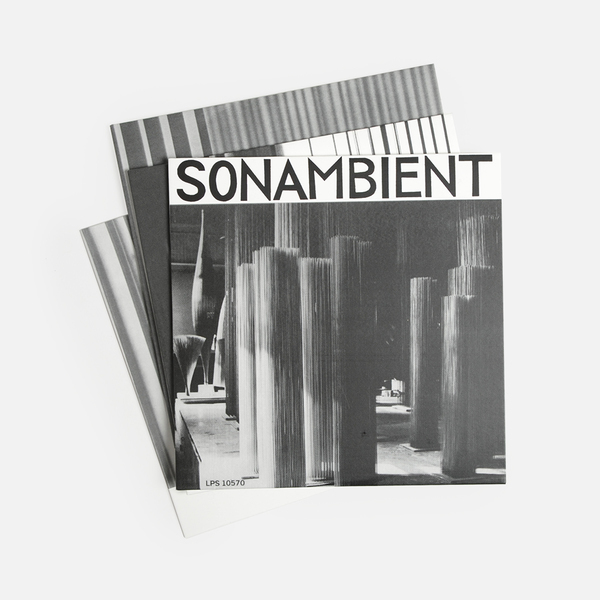 Whilst it’s unnecessary to break down each disc, it is certainly worth noting the remarkable, complex variation between them, yielding a radiant, immersive spectrum of complex noise and rhythm which intersects so many strands of music that we hold dear, that it’s kinda frying our heads to be honest. Comparisons aside, though, this is purely unique music from a wholly unique set-up (that still exists as a museum on the same site in Pennsylvania) and should provide countless hours of reflective, metaphysical immersion for those willing to submit themselves. 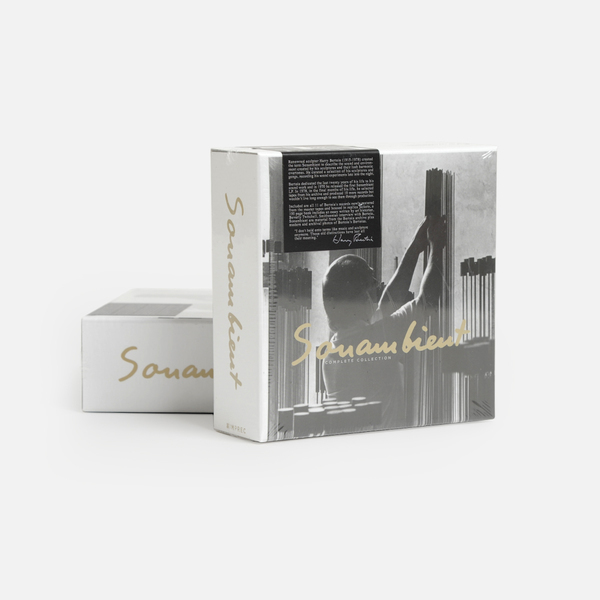 Seriously, this is one of the most beautiful, illuminating, brilliantly put together reissues we've ever come across: here's praying for some vinyl at some point down the line. 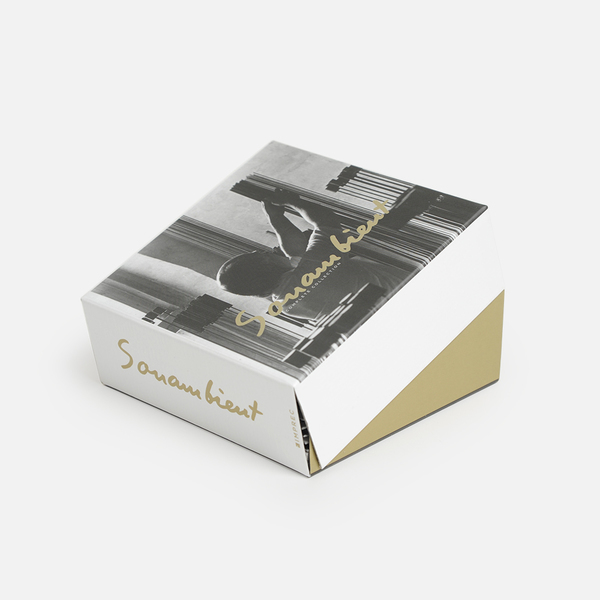 Limited copies Back in stock - Heavy duty, hinged box, printed with metallic ink. 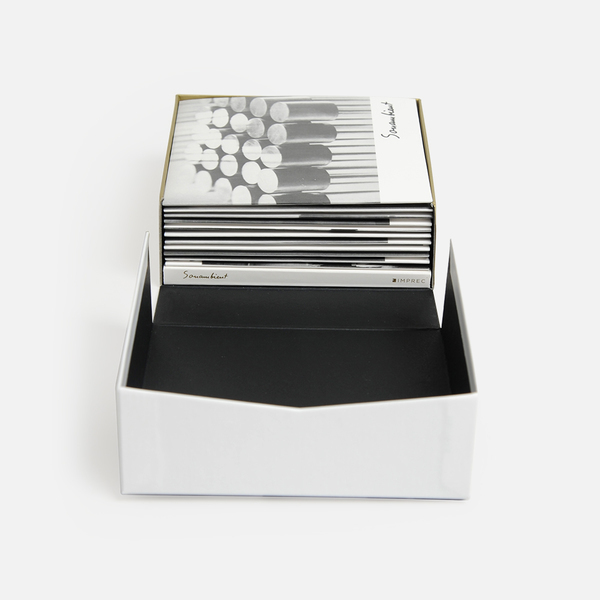 Includes 11 discs restored from original master tapes, each one housed in a replica jacket, plus 114-page book of essays, a Smithsonian interview, and archival photos.